In this much belated episode we talk about developer experience and getting new coders into your open source project. The episode features not one, but two interviews. 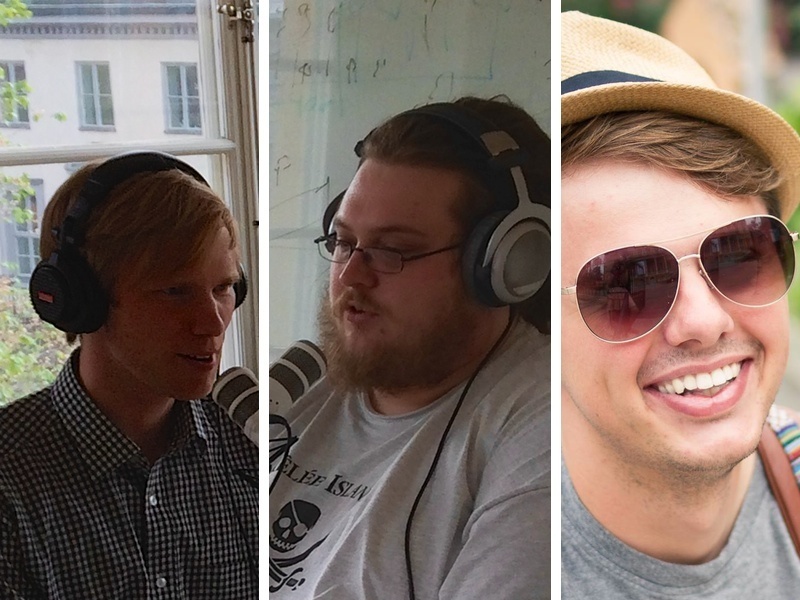 First up we have a short talk with Ryan Weaver about the DX initiative and the DX hack day, and afterwards we talk to Cathy Theys from Drupal about Drupal's mentoring efforts and how you can make your project more welcoming to new developers. After an amazing response to our first episode, we once again cram up in the conference room to bring you our second episode. 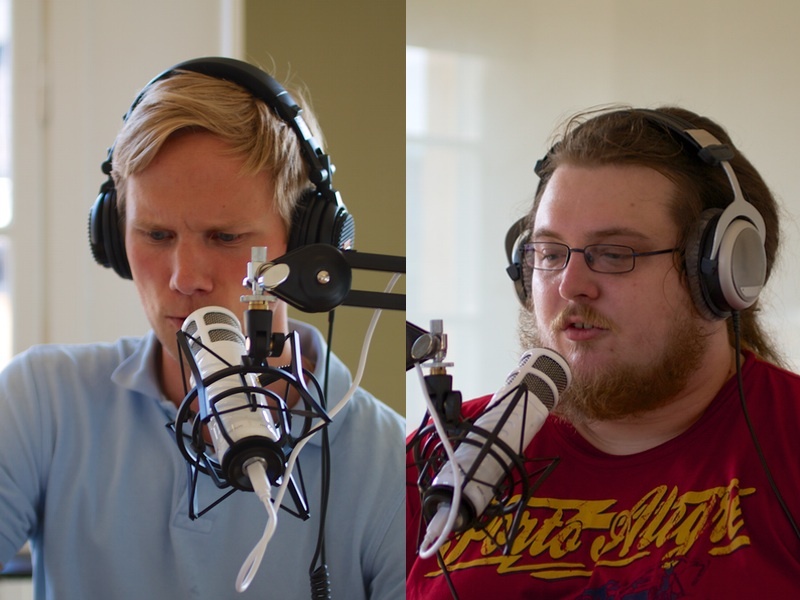 We go through the news, bring you hidden gems from Symfony, we talk about tests with Kacper Gunia, and find out what's going on in the community. 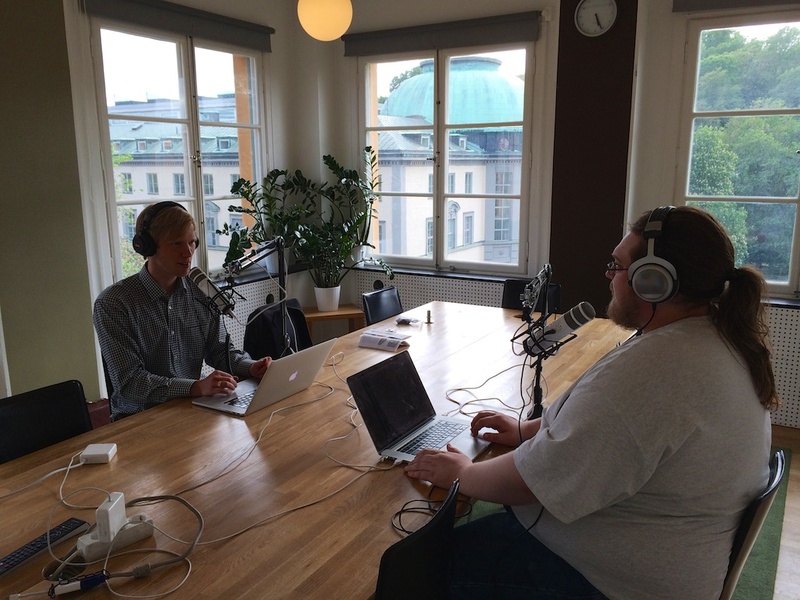 In our first episode, coming to you straight from a small conference room in Stockholm, Sweden, we go through the news, interview Jeremy Mikola, famed for both his participation in Symfony and his Jeopardy hosting, and run through the conference calendar for the year. Of course, since this is our first episode, it has some mandatory audio production mistakes, we're sorry about those. Nothing too horrible, you might not even hear it, but we'll always know it's there, and we'll make sure to do better next month!